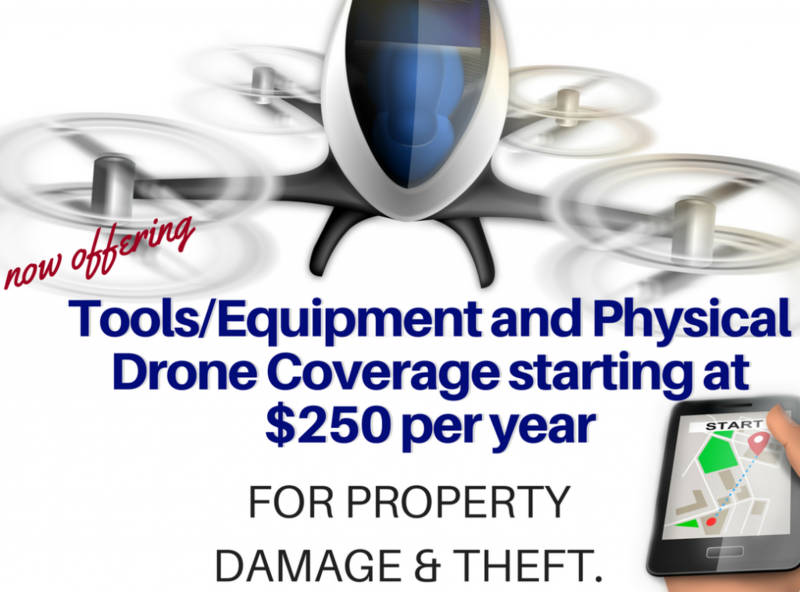 Make sure you get coverage for your tools and equipment! EliteMGA, LLC now offers a home inspector tools and equipment insurance policy for home inspectors starting at $250, covering $10,000 in your daily tools. This includes leased and rented items too. This will cover your ladders, cameras, iPads/tablets, laptops and other items inspectors carry from site to site. Saves time: One invoice. One carrier. One agent. Repair or full replacement when the equipment is lost, stolen or damaged – minimizing disruption to your business when a claim occurs.